The European Commission has recently published its June infringement package, which includes 6 items linked to our environment in Europe. Have you ever checked the EC’s infringement package? This time is worth doing so, because there is a reasoned opinion linked to wolf in Sweden. There are number of studies showing that the problem with wolf in Sweden in linked to genetic diversity. 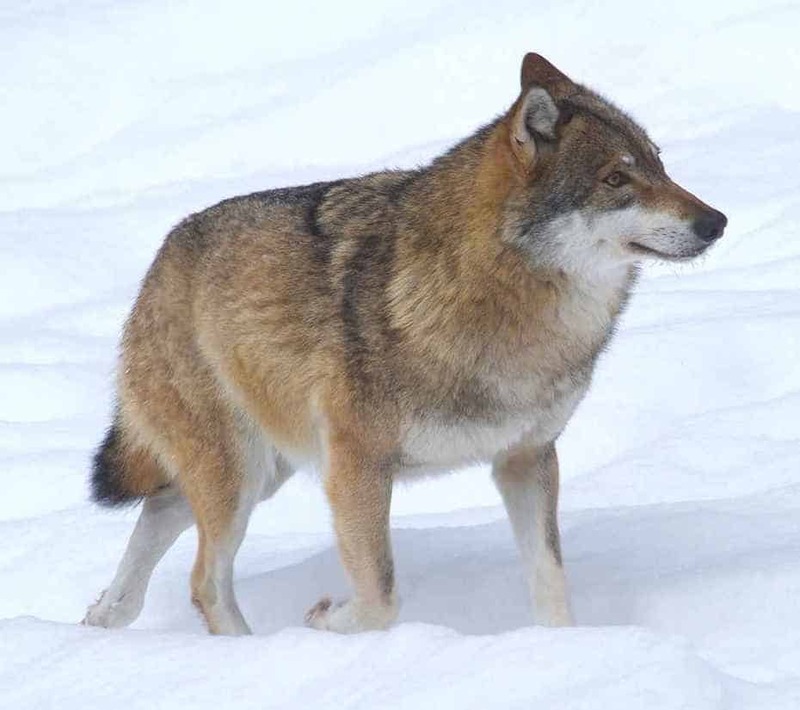 Due to hunting pressure the Swedish wolf population is getting isolated, and the population is effected by high inbreed rate. If you are interested in reading more about other infringements linked to environment, please click here.